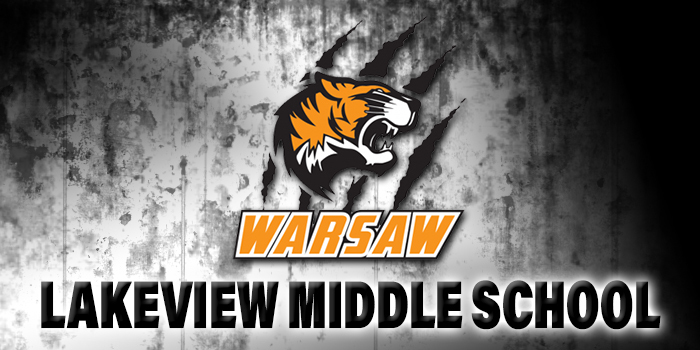 WATERLOO – Lakeview finished fourth at Saturday’s DeKalb Middle School Wrestling Invite. Rory Murphy got the deepest into the tournament for Lakeview, wrestling to four wins and scoring two pins. Kaiden Pitzpatrick had three wins and also got two pins. Edwing Ortiz was two-for-two on his day, scoring pins in both his matchups. Titus Hoover and Isaiah Martinez both scored a pin in their two wins and Brandon Cardona had a mat win for the Tigers. Lakeview finished fourth in the team standings with 80 points.